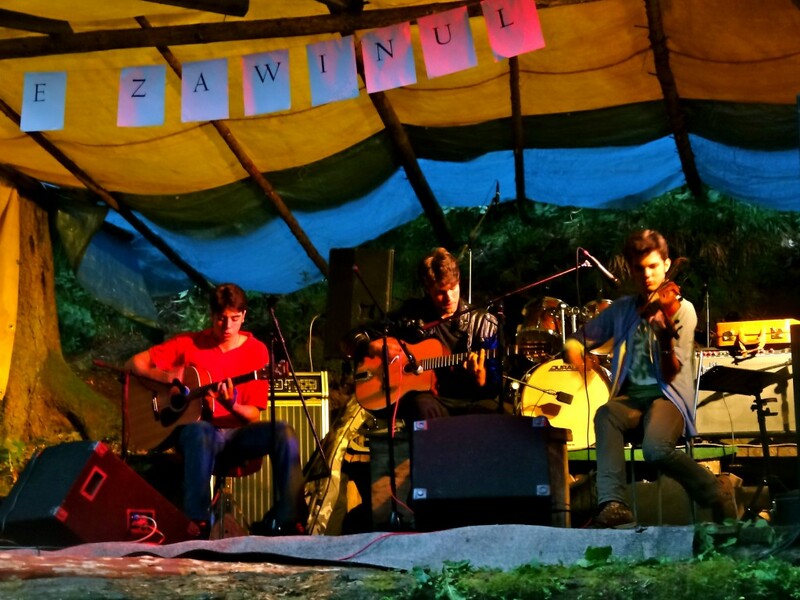 The Zelenkovac Jazz Festival is held each year in the ecological preserves of Zelenkovac, in the heart of Bosnia and Herzegovina. The 3-day event is all about innovative jazz, instrument workshops and environmental protection. Zelenkovac Jazz Festival is set in pristine nature and international musicians will be playing alongside locals. It’s a chance to spend time in some fabulous forest with mountain streams and enjoy some jazz to spectacular sunsets.